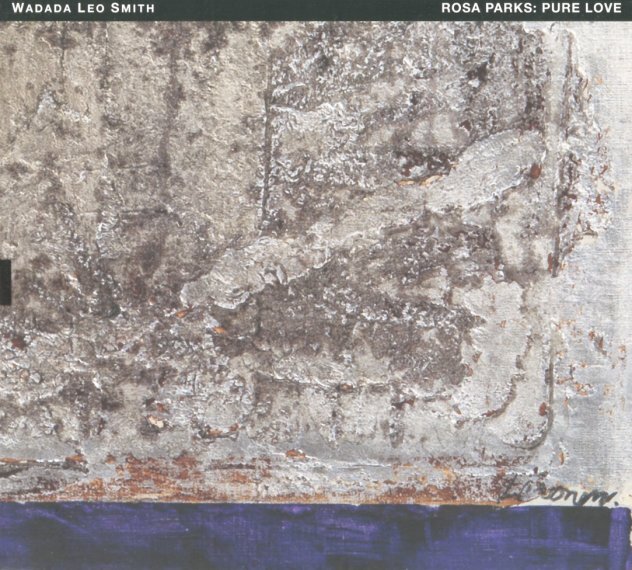 A righteously powerful piece from trumpeter Wadada Leo Smith – a tribute to the political power of Rosa Parks, and her lasting legacy in American history – served up as an oratorio of seven songs, performed with a nicely shifting lineup! The album is one of the most ambitious we've heard from Smith in years – and in addition to participation from the Red Koral string quartet, the set also features the Blue Trumpet quartet, the Diamond Voices vocal group, and other solo performances as well! Amidst the changing instrumentation and focus of each passage, Smith also finds space to add in excerpts from older avant jazz recordings too – the somewhat surprising appearance of Anthony Braxton, Leroy Jenkins, and Steve McCall amidst the performances that create the album. The whole thing's a bit difficult to describe in words, but it definitely lives up to any promise you might expect for a project like this from Wadada Leo Smith – with selections that include "The Truth", "No Fear", "Pure Love", "Resistance & Unity", and "The First Light Gold". © 1996-2019, Dusty Groove, Inc.